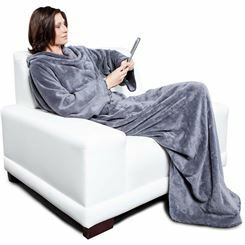 What could be better on a cold winter evening to lie under a blanket and reading a good book? 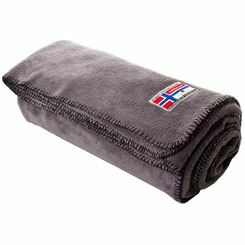 If you want it really cozy, you should select a warm fleece blanket or a microfiber blanket because these blankets not only keep you warm but also have other advantages. 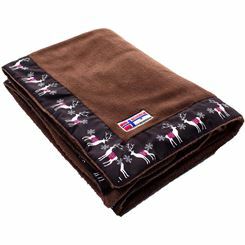 Fleece blankets are perfect when it comes to staying warm. 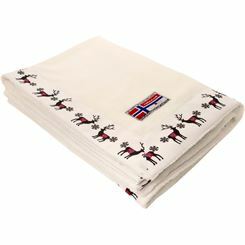 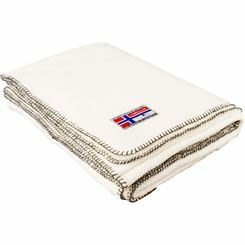 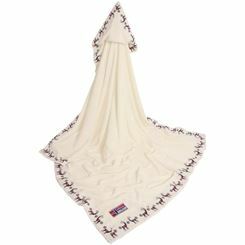 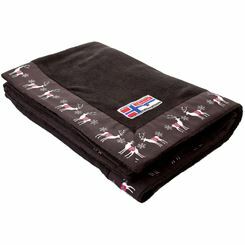 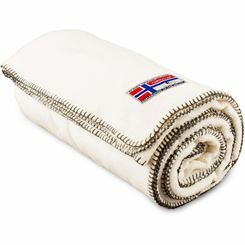 These blankets are also particularly light, but they retain the heat optimally and can easily be kept clean. 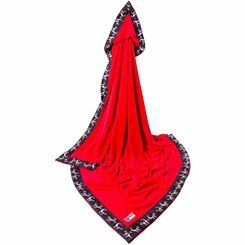 Above all, they dry very quickly after washing, which is impossible with wool blankets. 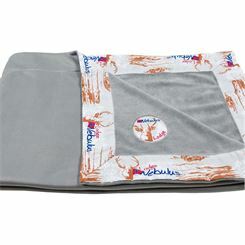 Fleece blankets are ideal for children. 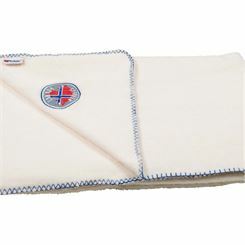 The blankets are not only soft and cuddly but also easy to clean. 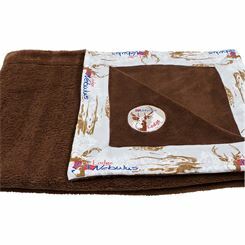 Chocolate fingers and cocoa stains are not an issue with fleece blankets because the blankets can be washed quickly again. 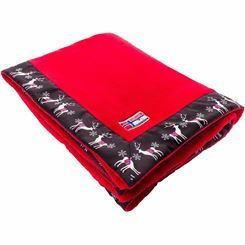 But what such a blanket so special is the fact that fleece blankets are wonderfully warm. 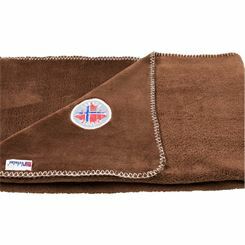 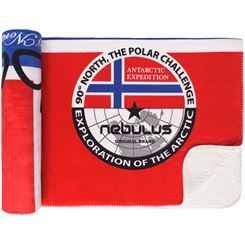 Because fleece is an elastic material,this blanket can be taken anywhere. 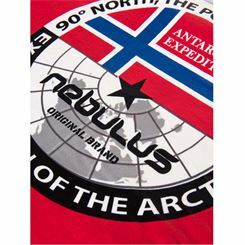 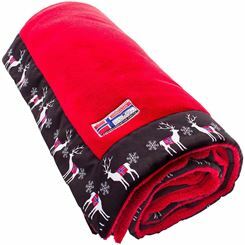 Especially when travelling on a sail boat, you would want to pack a fleece blanket to keep you warm when just sitting out on the deck. 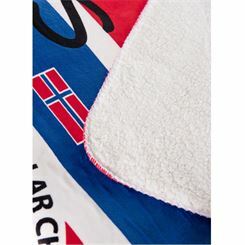 Synthetic fibers have little drawbacks but many advantages. 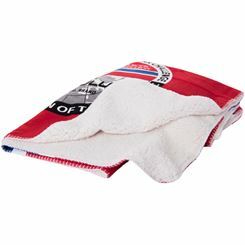 They can be easily washed in the washing machine, feel pleasant against your skin and even keep you comfortably warm in freezing temperatures. 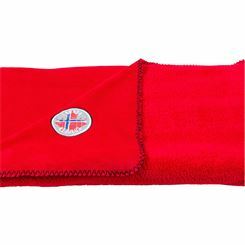 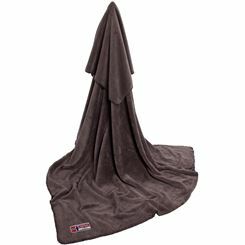 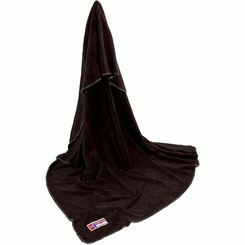 A microfiber blanket is made of 100% polyester and is perfect for those who want to deal with an easy care product. 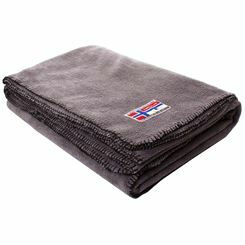 A microfiber blanket must not be ironed, and even if the blanket is washed often, it's still as soft as on the first day. 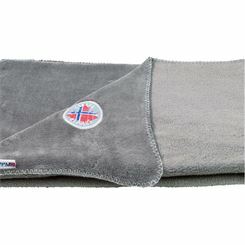 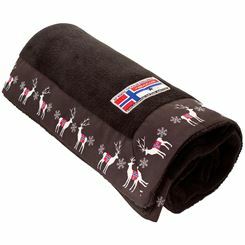 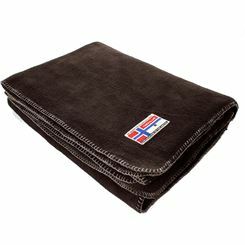 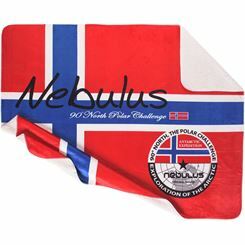 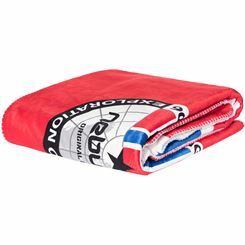 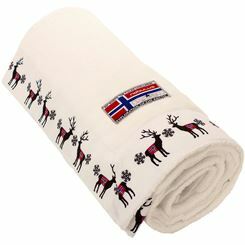 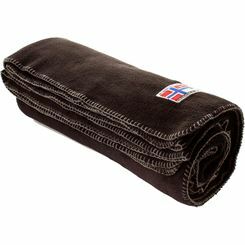 Even if you take it on ski holiday, the lightweight microfiber blanket easily into the trunk of your car and can provide warmth on cold evenings. 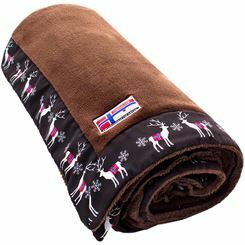 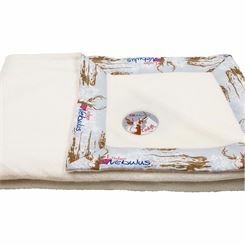 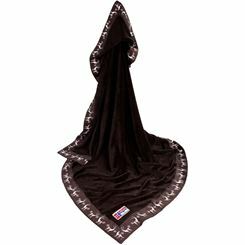 Blankets made of microfiber or fleece are available in many great colors and patterns. 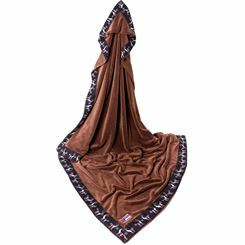 No matter what style the apartment or the house is decorated, the modern blankets fit in well with any decor. 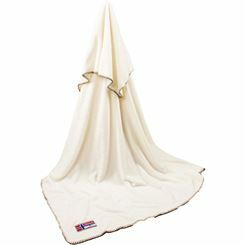 Even if you take these blankets on your ski holiday or on a sailboat, you can find the right colors that will go well with any winter style or marine pattern.